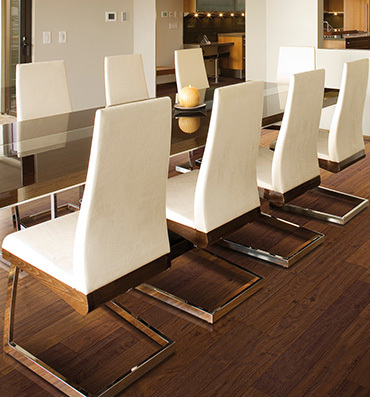 Backed by a dedication to perfection and a commitment to exceed your flooring needs, the crew here at First Quality Interiors strives to make the process of replacing your flooring as easy for you as possible. We want to save you time and money — your life is busy enough. Let us give you the room of your dreams without breaking the bank. We regularly view thousands of products and narrow down our product offerings to the very best that we can find, so you don’t have to. We then negotiate the very best pricing available from our flooring suppliers in order to save you money. Our experienced team members will maintain regular contact to keep you in the loop so that you can rest assured we understand your needs perfectly. And if we don’t, we will be sure to clarify with you before moving forward throughout every step of your new flooring projects so that you receive the best experience. Our three-step process makes the floor replacement easy; you’ll know exactly what is happening and when. We will always remain extremely transparent with you on the status of your flooring. By first scheduling your consultation, then shopping for flooring from the comfort of your home, and finally, your installation, our three-step process helps us to make your flooring install as simple and affordable as possible. 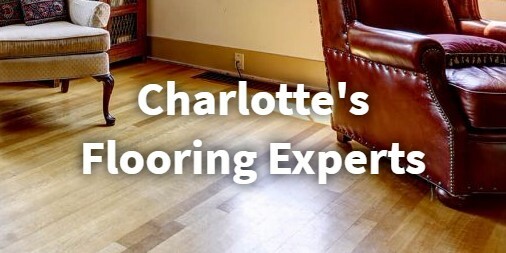 If you choose us, you can be walking on new floors in less than a week! Get started by shopping our flooring options, scheduling a free flooring measurement and selecting the flooring products that you’re interested in! Shop at Home: Our in-home shopping experience makes it quick and easy for you to select your new flooring. Browse our product selector then call us for any guidance you may need to help find the best flooring for your space. Quick Installs: Our expert installation team cam complete your flooring project in under 7 days! We even offer next day installation for your convenience. In-House Financing: We offer 0% financing for one full year with no interest! Worry Free from Start to Finish: With First Quality Interiors, your next flooring project is quick and easy. We strive to work efficiently, and will always leave your home looking even more clean and pristine than it did before we began. We even offer a 100% Satisfaction Guarantee and our Lifetime Installation Warranty on every flooring project we complete!